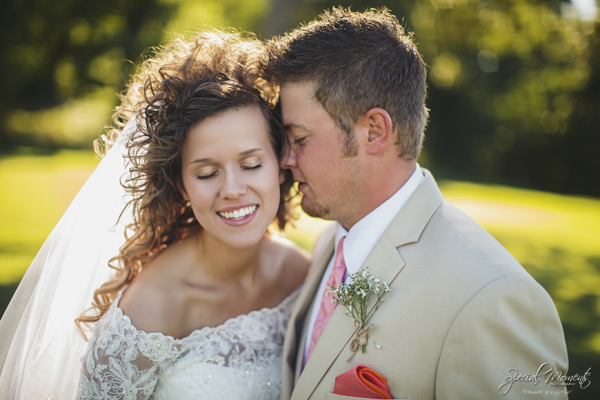 Hi Guys, Tonight i’m sharing the Koch Wedding with you. 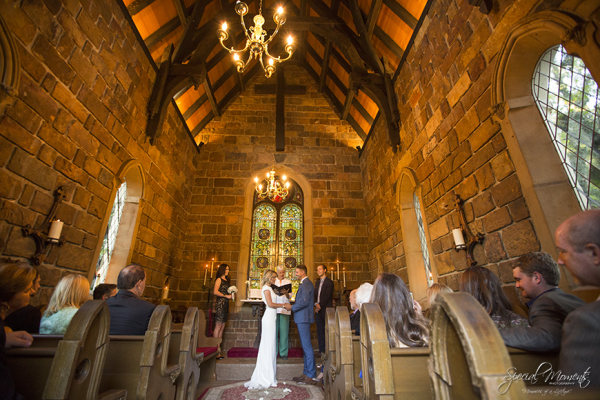 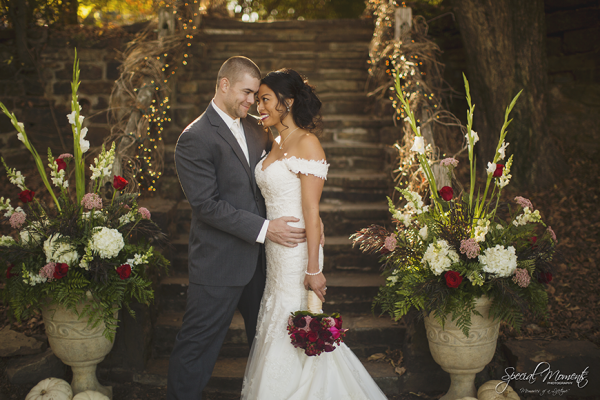 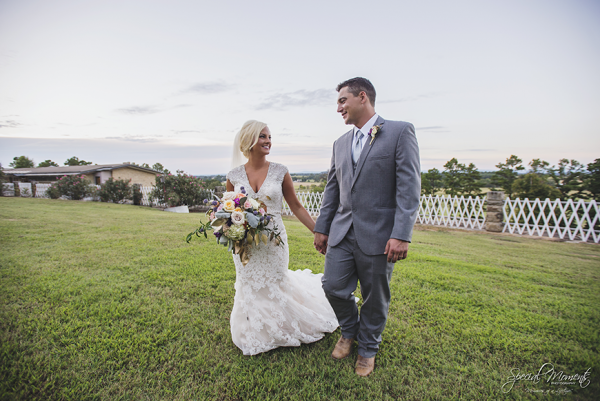 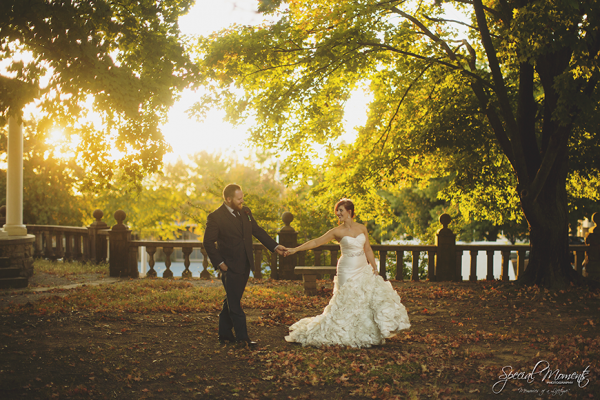 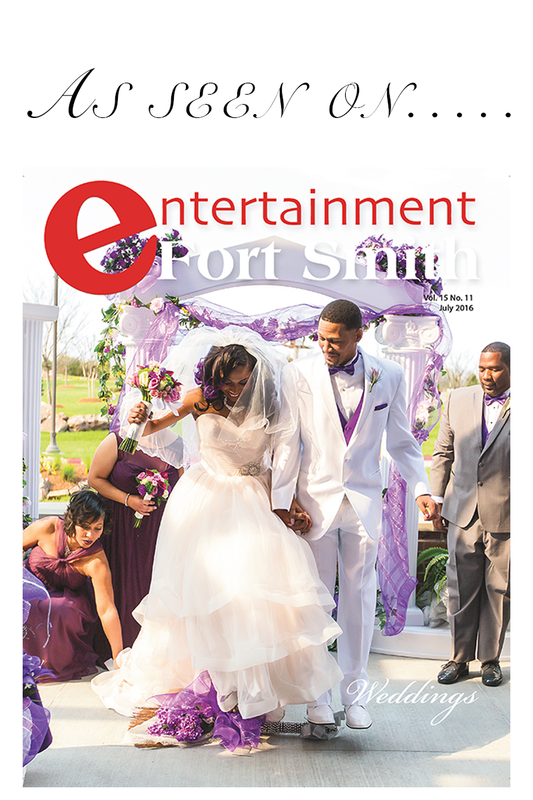 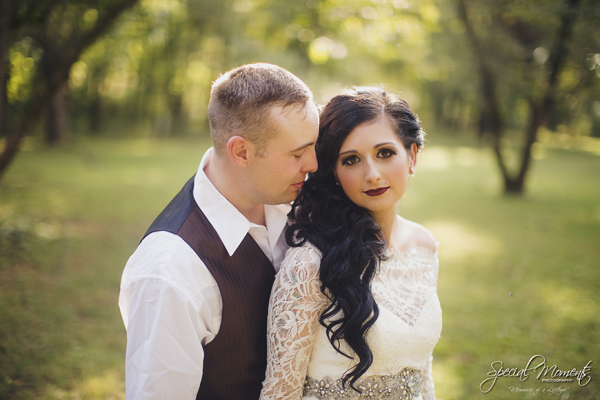 Kerissa and Nathan captured this beautiful wedding. 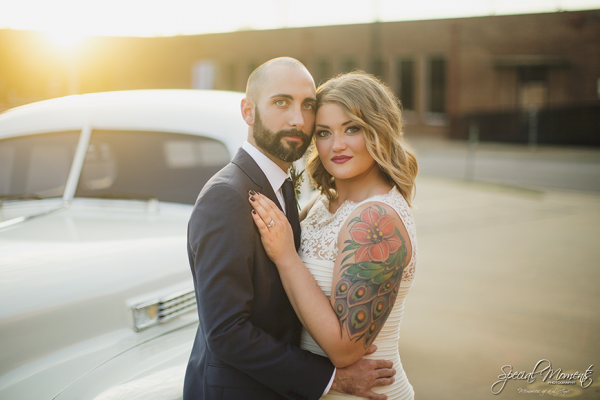 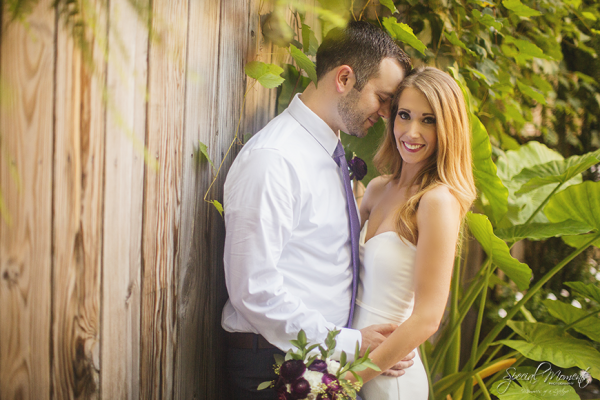 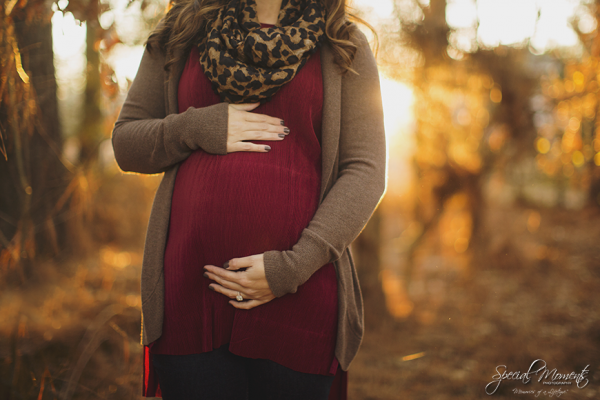 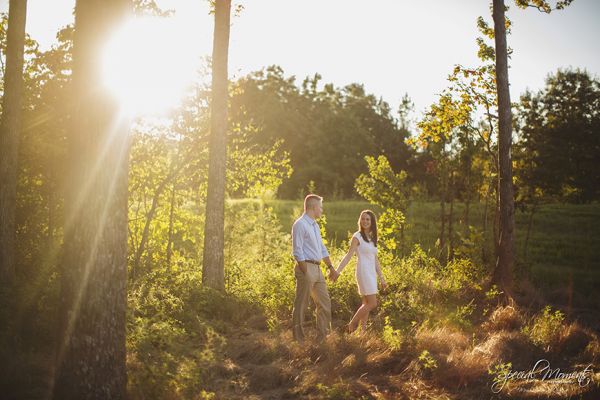 Carrie and Drew are an amazing couple and here are our favorites from the day….